Nobody really likes the sight of tree stumps in their property. They are a constant eyesore and hurt the overall aesthetics of your piece of real estate, but they can cause a tripping hazard for you and your family members. Our professional tree specialists at Florida Tree Experts can help you get rid of those annoying stumps with the latest in stump removal technology. If you are looking for professional stump grinding Delray Beach services, and if you want the job done affordably by specialists, you have come to the right place. The process of getting rid of a stump can be done in two ways: Stump grinding or stump removal. 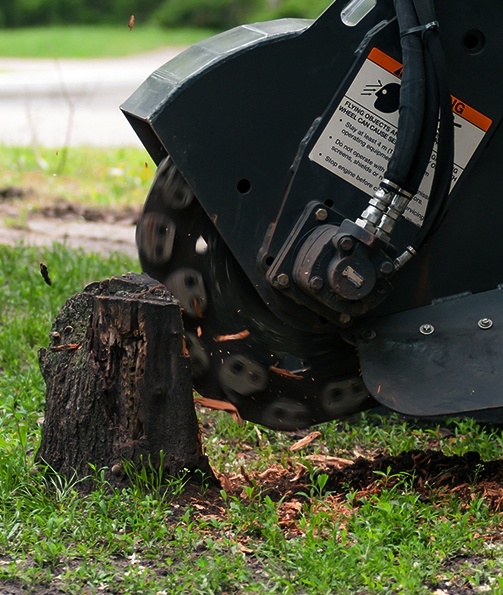 At Florida Tree Experts, we are equipped with the tools, technology, and safety mechanisms to perform a professional stump grinding. Upon cutting the tree from the ground, we begin the process of grinding the stump into smaller pieces using a grinder. We then proceed to grind the stump until it is below the surface of the earth. Once it is a few inches below ground level, we cover it with dirt and leave it to decay together with the roots. The process of stump removal can be quite hectic especially with a stump from a big tree. 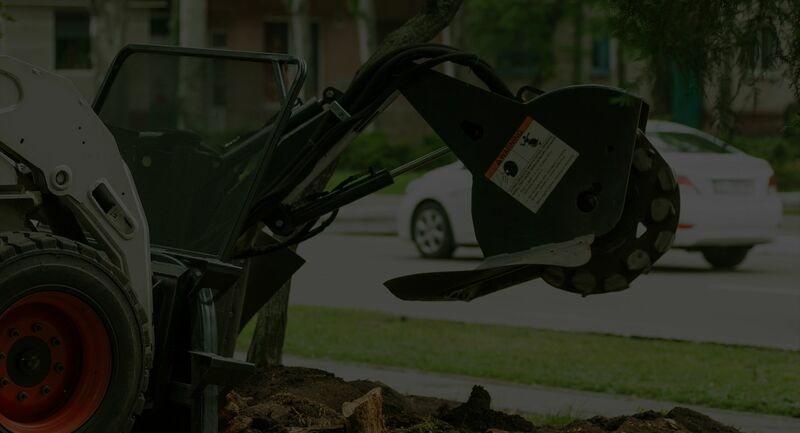 Since our services encompass stump removal, we use the appropriate safety gear that allows us to reach even the far-reaching roots of the tree. Using drills and other excavating equipment, we then uproot the entire stump as well as the root ball of the tree. This process is often the preferred choice of most of our clients in Delray Beach. This is because it is less time consuming, easier to do, and is far cheaper. In addition, you are not left with another hazard in a form a hole where the stump used to be. 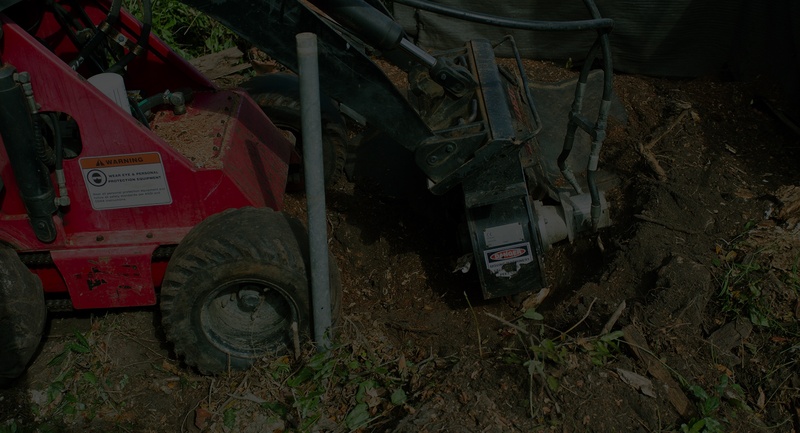 Although fewer clients opt for this method, it is popular with those who want the stump removed altogether, thereby leaving space for planting something else. Understandably, stump removal is a much more labor-intensive affair because the ball root can be several times bigger than the actual tree. Removing it would require a team of professionals with the right tools and the right insurance cover as well. This process usually leaves a massive hole where your tree once stood which can be unsightly and, even worse, a hazard. At Florida Tree Experts, our experience in getting rid of stumps for our clients is one of the most popular services we are well known for. We believe that your backyard should look exactly like you want it to. That is why this service remains affordable and professional despite the amount of work that goes into it. And enjoy your backyard again, other tree servicing needs anywhere in Delray Beach, Florida.